Two and a half years have passed since the inaugural London run- since then, Queen and frontman Adam Lambert have embarked on a huge US and Australasia tour before landing in Europe. 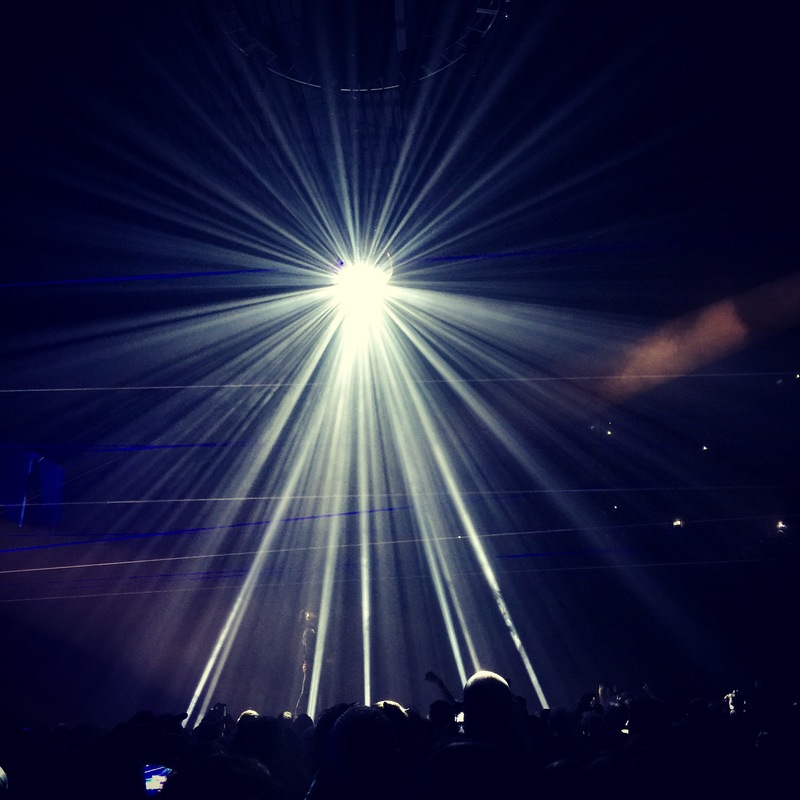 And this show has grown in every way- the size/scope of the stage, the length of the set list…plus the incredible light displays. All of that extra time together has paid dividends- the band sound tighter than ever, while frontman Adam has grown as a performer, commanding the stage whenever he appeared, with all the cheek, charm and charisma of a world-class entertainer. 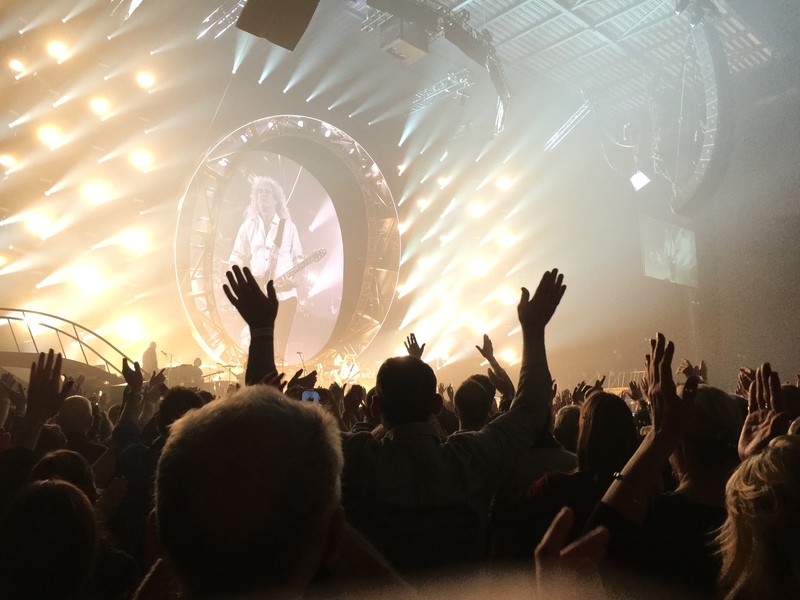 It was very much a show of two halves, the first relentlessly riding through classics like crowd singalong “Fat Bottomed Girls”, playful “Killer Queen” (with Adam draped himself on a chaise longue drinking champagne) and culminating in a jaw-dropping “Somebody To Love”. Then came the ‘interval’- a chance for Roger, Brian, and the band to show off their skills (and the first appearance of Freddie alongside Brian May in “Love Of My Life”). This presented one of the only lulls in the evening, but you have to hand it to a pair of guys in their mid/late sixties for their efforts, and undeniable musicality. The second half introduced Adam back to the stage, flawlessly serenading the crowd a capela with “Save Me”, before the BIGGEST glitter ball descended to accompany “Who Wants To Live Forever”- easily my favourite song of the night. Atmospheric, powerful stuff. “Bohemian Rhapsody” was a other highlight, Freddie returning onscreen and duetting with Adam. Right at the end of the show, Brian May turned the spotlight on Adam, asking “What do you think of the new member?” At least a full minute of rapturous applause rained down. It was great to see, yet again, a stage full of world-class musicians with nothing but respect for one another, selflessly pushing each other forward to take a bow. Sheer class. 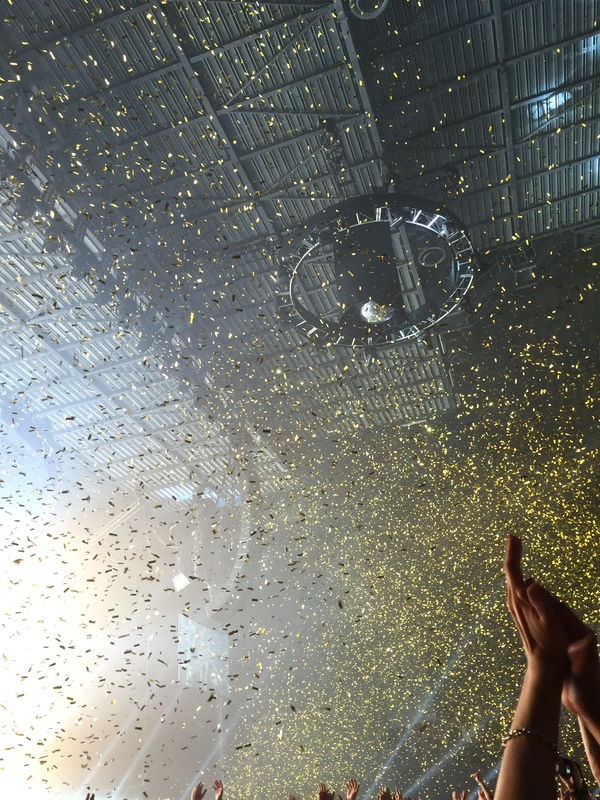 This entry was posted in Live Reviews and tagged adam lambert, leeds, live, queen, review by Mark Gilroy. Bookmark the permalink. Thank you so much Mark. Wonderful review and so happy you enjoyed it so much. They are amazing together! 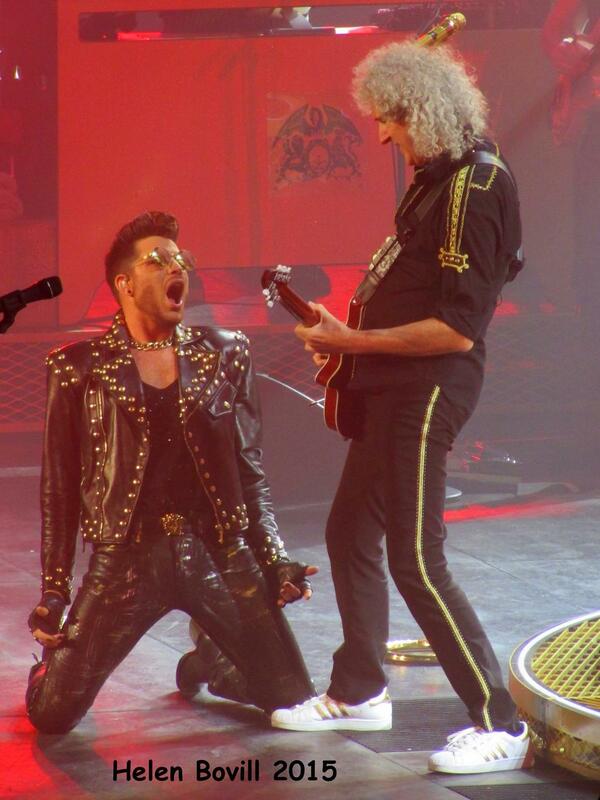 Rock on QAL! !